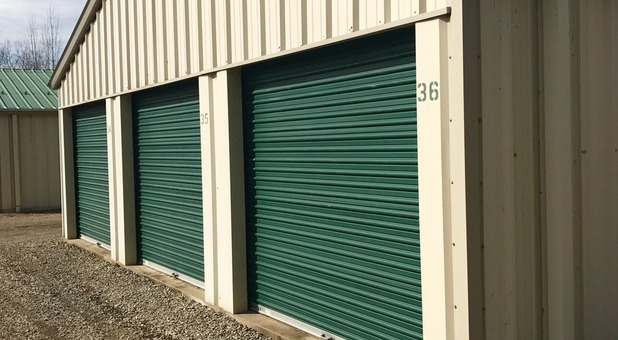 AmeriStorage offers great storage options in Saegertown, PA! We’re conveniently located at 21329 PA-198 near Ice Cream Cottage, Woodcock Dam Animal Clinic, and Wolfgang Products. We’re in a scenic area just south of Woodcock, and you’ll find several beautiful parks nearby. We’re just north of the Country Club of Meadville. 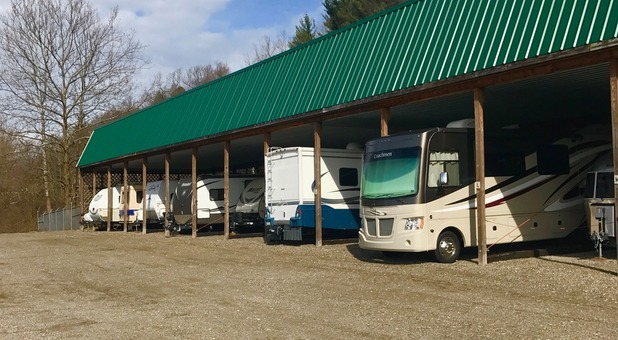 Whether your home or office is in Saegertown, Woodlock, or Meadville, you’ll find that we’re conveniently located for you. Reserve your unit today! Go past the County Jail and the facility will be on your left. 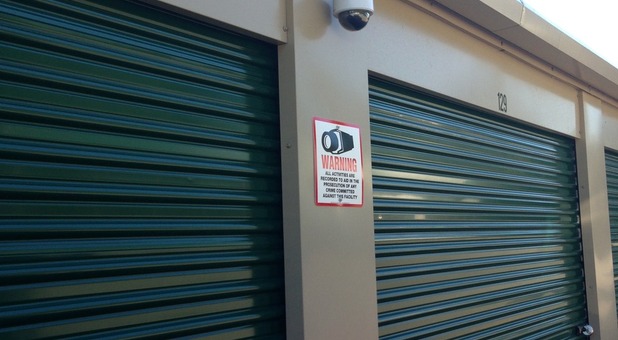 Looking for a great place to store your belongings? What about your car, boat, or even your RV? 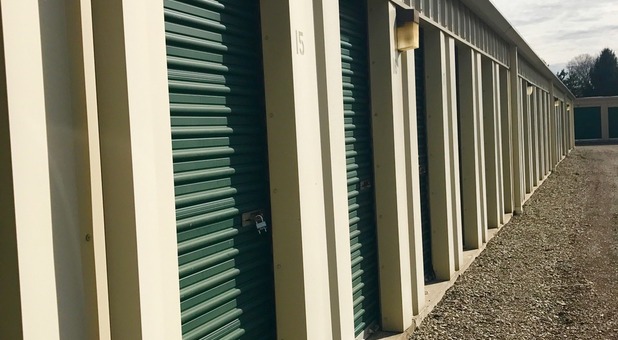 AmeriStorage is the place for you! 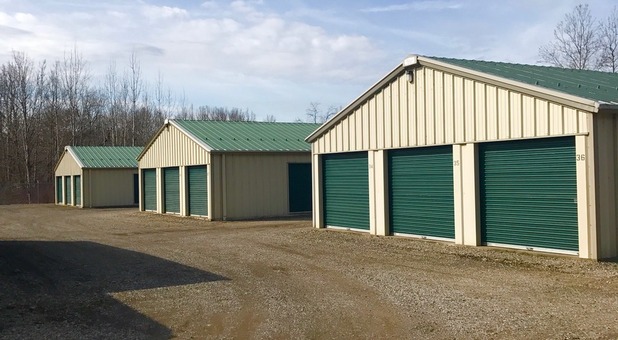 We offer a variety of storage unit features and sizes and both covered and uncovered parking options for your vehicle in a securely fenced and gated property just off PA-198. We do whatever we can to make your experience easy for you. With drive-up access, it won’t take you long to unpack your belongings into your unit. Additionally, our online bill pay feature makes even paying your rent easy for you. Come visit us! We’d love to show you around and help you get started!